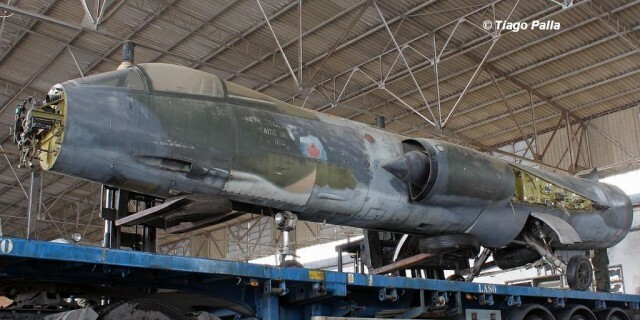 In a Museum storage at Alcochete, the CF-104 Starfighter 104750 can still be found waiting for an unsure future. Our member Tiago Palla reported that currently the airplane is still in Alcochete waiting for funds. The museum MUSAR decided to restore the Dakota from TAP, so the other airplanes have to wait a little longer. The CF-104 is one of them. After 1986, when it became a BDRT aircraft at Lahr, it has been transferred to the Savigny Les Beaunes Air Museum since 1993, where it was put on display. Its tail moved to another CF-104 104799 and in return it got back the tail from ex CF-104D 104648. In 1995 it went to the air museum in Ota, Portugal where it was dismantled due to its shape in 2009. It was kept in storage in the museum a while and in February 2011 it was put on transport to a storage facility in Alcochete. 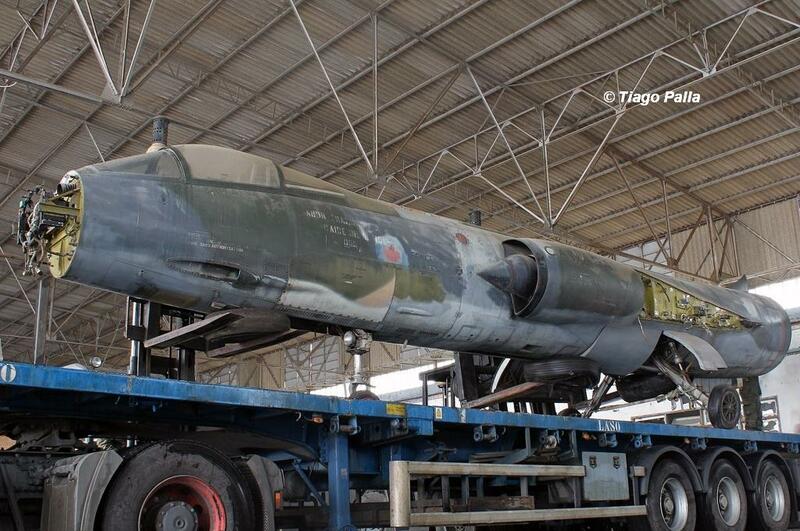 We really hope that the museum can arrange some funds to restore the aircraft and bring it back to the museum, where it belongs.